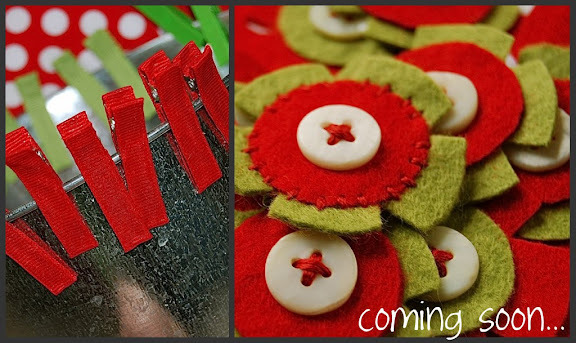 The plan is to post tomorrow around 1:00 pm (central standard time). Talk to God about whatever may be pressuring you and then commit the entire matter into His hands...Acquaint Him with it; yes, even burden Him with it, and you will have put the concerns and cares of the matter behind you. From that point forward, exercise quiet, sweet diligence in your work, recognizing your dependence on Him to carry the matter for you. Commit your cares and yourself with them, as one burden, to your God. I needed this reminder. All of a sudden the past two weeks I feel like I am at the drowning point again. Any hint of stability I was starting to feel is all of a sudden gone. There are so many big milestones coming up and another life change too. My emotions are going crazy and sometimes I just don't think I can handle it. And really I can't by myself. So this week I am going to try to stop worrying. I am going to try to stop trying to handle everything by myself and put my worries and fears at the feet of Jesus. I know that I am going to have to continue to cling to Him to get through Thanksgiving and Christmas and welcoming this new little one into our family. 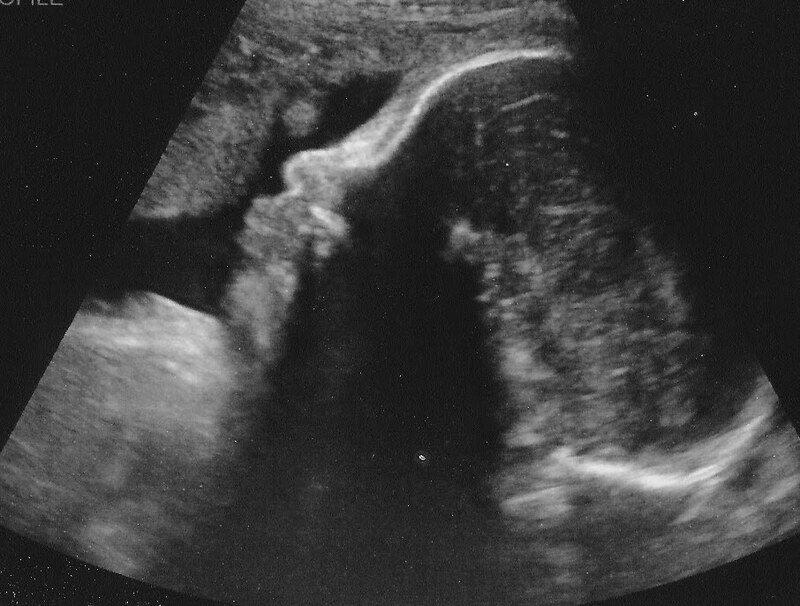 We had our last sonogram today. It is hard to believe that we made it through all three. Everything is still looking great! We were so relieved and so thankful. The best way I can describe how we are feeling is cautiously excited. We know this precious baby is going to be such a blessing, but it is so hard to know what it is going to be like to bring this little one home without Cora. Another fear to lay at His feet. Gotta love those big pouty lips! FYI...The plan for Cora's is to post on Wednesday morning. Keep checking back for updates. The goal is next week...before Thanksgiving. I will keep you updated as it gets closer. Any boy items this time? We have a swaddle blanket and onesie that would work for a boy. The burpies could be used for a boy. Otherwise, everything is pretty girlie. We are working on some new ideas for the boys. Any dresses bigger than 5T? No...at least not at this point. Actually we don't even have ANY dresses in sizes 2T-5T this time. We are having a horrible time finding NICE, plain shirts to use. We can't get the Cherokee shirts we were using any more. So, you don't have ANY 2T-5T dresses?? No, but we do have skirts this time. I know it is not the same. But, they are super cute too...I promise. 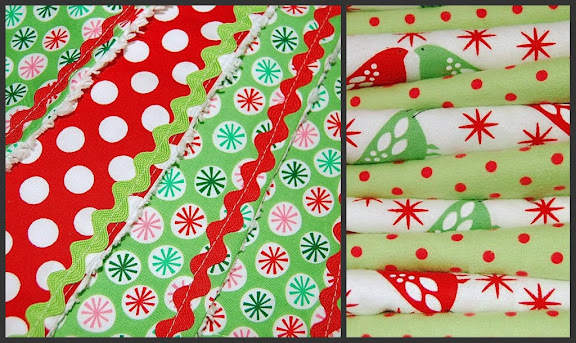 A Christmas skirt might be just what your little girl needs. What else will you be posting? We just can't keep up with that right now. I wish we could make everyone exactly what they want. I promise we would if we could. But that is just not realistic right now. 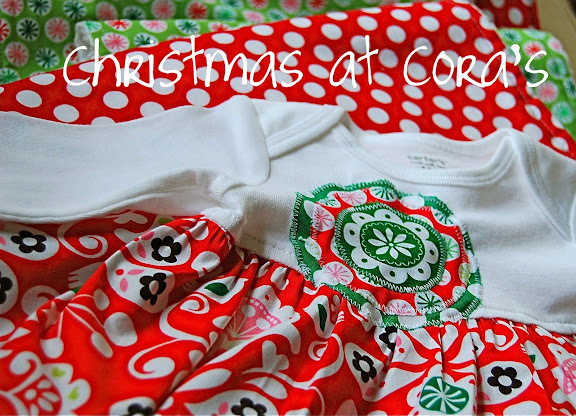 to find something Christmas-y for your little one! On Friday, in 24 hours over $10,000 was raised. Christmas this year is hard. this year is so different for us. Our little girl is not here to celebrate with or buy presents for. of experiencing Christmas with a child. This year our house is empty again. of some "different" ways we can give this year. I thought it was the perfect way to start out our gift giving. 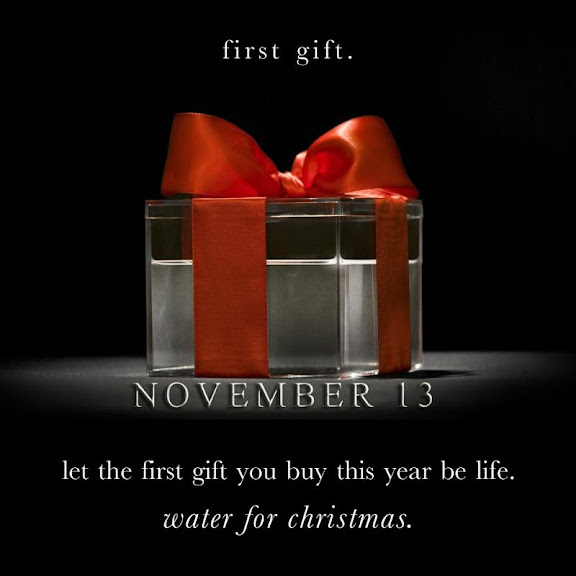 are joining together in a campaign to buy water for Christmas. 4500 mothers bury their children EVERY DAY due to contaminated water. That statistic crushes my heart. It hits very close to home this year. no mother should ever have to bury their child. is the leading cause of death in underdeveloped nations. But we can do something to help. $10 will buy clean water for someone in Africa for 10 years. $10 isn't much for us, is it? And your $10 will be changing a life. Will you join me today? 100% of the profit goes directly to clean water solutions in West Africa. My baby brother is not such a baby anymore. He is a senior in high school this year. And he is WAY taller than me. This weekend we spent a lot of time cheering him on in the bleachers. That is quite a sacrafice for a pregnant lady. and I had to be there to cheer him on. They played some tough games. They made it all the way to the finals and lost by one. but second place in state is still pretty awesome. I got teary eyed when I hugged my brother after the game. I knew he was so disappointed. Man am I emotional...I even can cry at soccer games now! but my brother is still sporting his pink shoelace. I am so proud of you Owen! We couldn't leave Tennessee without showing some Kansas pride. You know, like any good Kansas farmer would. By supporting the beef industry. Joel showed everyone how to put away a one pound hamburger. Where Your streams of abundance flow, blessed be Your name. Though I walk through the wilderness, blessed be Your name. Every blessing You pour out I'll turn back to praise. Blessed be the name of the Lord, blessed be Your name. Blessed be the name of the Lord, blessed be Your glorious name. When the world's all as it should be, blessed be Your name. Though there's pain in the offering, blessed be Your name. My heart will choose to say "Lord , blessed be Your name!" I have always loved this song. It was so easy for me to sing these words at the top of my lungs when my world was all that it should be. I had my sweet little girl in my arms and life was good. Can I still honestly sing these words even with empty arms? After a sweet time of worship on Sunday morning of the retreat, we ended our time together with this song. I just sobbed through the whole thing. I wanted so badly to go back to life as it was a year ago. I wanted so badly to not accept the fact that I was spending a weekend at a grief conference. I wanted so badly for Cora to still be here with us. Is this really part of your plan for my life God? Did this really happen? Am I really supposed to say blessed be your name when the most precious thing in my life has been taken away from me? I will never fully understand His ways. And I am learning that is okay. Even though it seems like it would be so much easier if I could just understand His purpose and plan in taking Cora home. I am learning that I have to trust. Because I know who God is, I can accept what He gives and takes away--even when I don't understand. That doesn't mean I like it though! I have to determine to keep walking towards Him in the darkness. It is a choice I have to make every day. My heart will choose to say, Lord, blessed be Your name. I don't want grief to define who I am. I want Christ to define who I am. What defines you? Isn't it so true that we often let our circumstances define who we are? The hole that Cora left in my life when she died is a huge part of who I am. It always will be. Grief is a raw, hard thing. It is something that I have to face everyday now. But, do I want it to dominate my life? We laughed with this group about how so often you feel like you are walking around wearing this big blinking sign that says, "MY CHILD DIED". It is like a warning when you are approaching and it creates so much awkwardness. If you are happy you feel like people think you are fine and ready to move on. If you are sad you feel like you are a burden to everyone around you. Joel and I talked during the retreat about how we don't want to let grief control our lives, our family, or our relationships. While there will still be those days when we are so sad that we would rather pull the covers over our heads than face another day, we don't want grief to define who we are. We want people to look at our lives and see Christ. We want Christ to be glorified, even in our grief. We want our lives to be defined by Him. It is easy to say that, right? It is so much harder to live out. I went away from this weekend realizing there are no easy answers. There is no quick fix to my grief. Not even at a conference for grieving parents. But what I did realize is that I need to be constantly filling the hole that Cora left in my life with Christ. Studying His Word and learning to know Him better. IN HIM is the only place that I am going to find true comfort and answers to my questions as I grieve. And as I spend time with Him and allow Him to overcome even my deepest sorrows, I am allowing Christ to define who I am. That is what I want people to see in me. Anyone who intends to come with me has to let me lead. You're not in the driver's seat--I am. Don't run from suffering; embrace it. Follow me and I'll show you how.